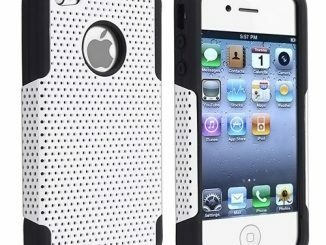 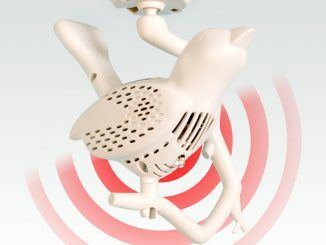 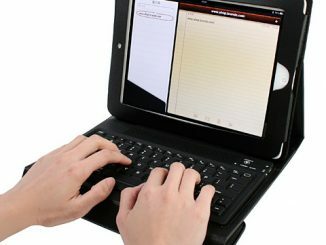 It is made of high-quality silicone. 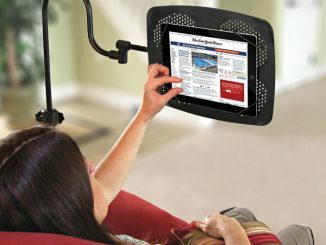 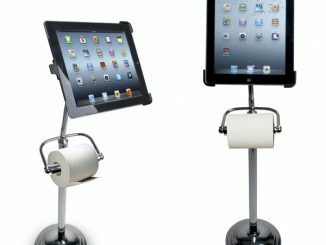 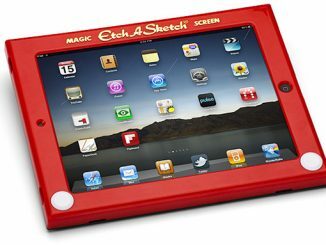 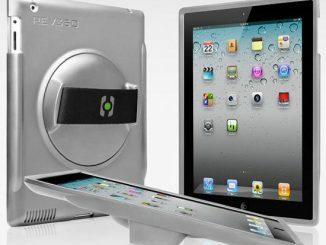 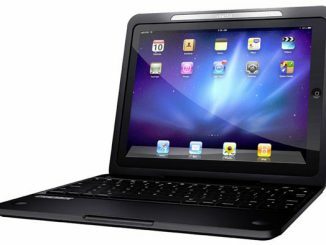 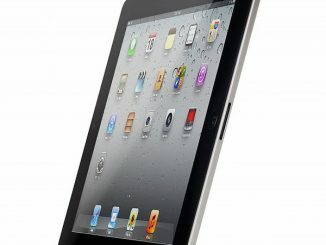 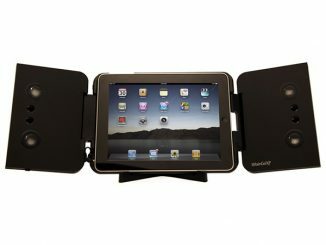 It is easy to use, just putting down your ipad in the slot when watching movies, sleeping and so on. 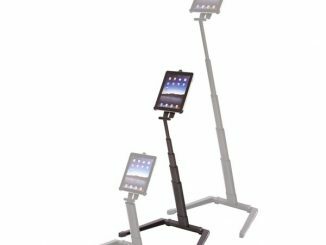 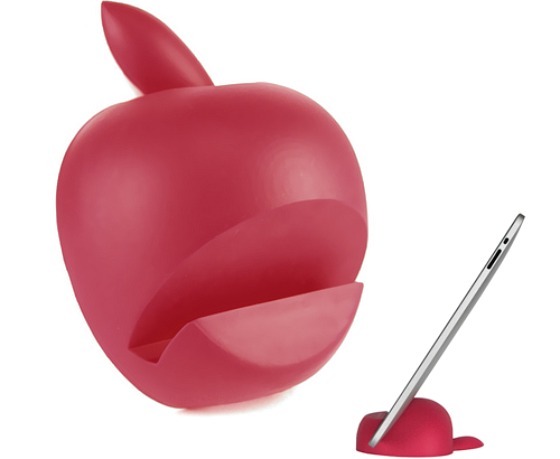 The Apple iPad Apple Stand is yours for $7.82 from the Shenit.com website.